Welcome to the world of bromeliaceae from The Bromeliad Society of South Florida. to collecting and propagating bromeliads, plants native to the tropics. 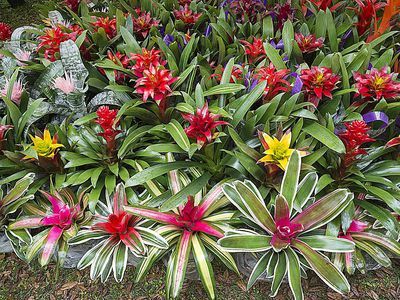 There are some bromeliads that are native to Florida, as well.